Is Woolworths set to return to UK high streets? 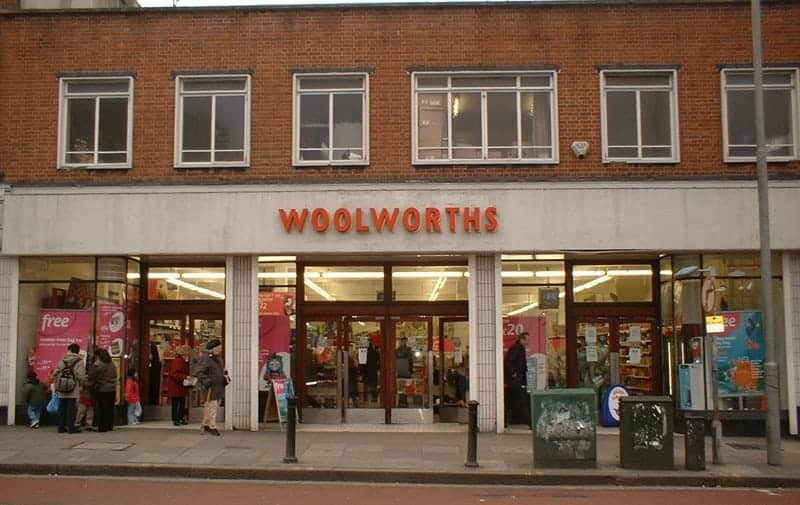 Woolworths could be set to return to UK high streets after their former brand director inquired about reviving the shop almost a decade after it collapsed. The retailers collapsed in 2008 after almost 100 years of trade, but former director of the brand Tony Page believes it still has a role in the future. He has contacted Shop Direct, the company that owns the rights to Woolworths but is not currently using it, and asked them if they would consider selling the brand. “They have taken the website down, so I’m curious now as to what might happen next because I still think the brand has got some propriety in spite of what happened in the past. “I feel as though if the brand name was available it would still be a possibility to bring it back [to our high streets]. “I would want it to be much more a part of the community. The stores that really used to do well were those that were at the heart of the community, rather than being in the big shopping centres.